I love the beginning months of the new year. Making New Year’s resolutions makes me giddy. Sure, I know that I will break some resolutions, but there is still one resolution that is going strong as we head into February: I have decided to incorporate more joy into my everyday life. As we get older, we seem to focus on the things that we have to do and spend less time on the things that we want to do that bring us pure joy. Don't get me wrong; I get it. In our everyday hectic lives, many priorities scream for our attention and we are not able to let them slide. Many of us are obligated to fulfill duties that are mandatory and are not something that we enjoy. Yet, where is our joy? When I was little, I absolutely loved to color. My grandparents would buy me the "cool" coloring books such as Care Bears and My Little Ponies for holidays and birthdays. Scented markers bring back joyful memories of afternoons coloring and drawing. To bring a little bit of personal joy back into my life, I bought an adult coloring book for my birthday. The coloring book, Lost Ocean: An Inky Adventure and Coloring Book by Johanna Basford is filled with beautiful ocean drawings to color and has hidden items to find on every page. The last few nights before the kids and I go to bed we have started coloring in our coloring books. As my children are getting older, we are able to do more activities. A few weeks ago my son was invited to a roller skating party. The whole family went and I was able to skate. It has been over 25 years since I had skated and I forgot how amazing it feels to be in skates. The disco ball was turning, bright lights were bouncing off the walls, and pop music filled my ears--whisking me back to a more carefree time. As my body remembered the mechanics of how to skate, my mind remembered the hours of joy that I experienced at the local roller rink. Yes, I fell down 5 times but I also limboed with the kids. I can't quite explain the joy I had when my oldest son clapped as I went under the stick for limbo, but it was a priceless moment that I will remember as long as I can. This moment got me thinking. I love my job and my family but I haven't focused on me in years. I had forgotten what makes me happy. I have been so intent on the importance of creating more programming for the library, on how to increase library circulation, and how to bring more people through our doors and other important aspects of library operations. When I'm not focused on my library or my career, I am also trying to run an efficient and successful household. Nights are filled with making dinner, making sure homework gets done, finishing laundry so that we have clothes to wear the next day, and other day-to-day tasks. It is important to finish our day-to-day tasks, but at what price? We aren't able to give others our best if we have nothing left in our emotional tanks. If we don't bring joy into our own lives with such things as hobbies and interests, we can't share joy with others. Now I'm trying to strike some kind of balance. I'm trying to bring pieces of joy back into my life. Just this last weekend we went bowling. I love the old, colorful bowling shoes and the glow-in-the-dark paint that is above the bowling lanes. I even love the smell of popcorn, beer, and smelly feet. The sights and smells bring back memories of bowling with college friends. I bowled a 61 but I had a blast with my kids. Duncan, my youngest son, had beginner's luck and bowled a 65. He verbally expressed his joy by letting me know that he was the victor: "I got more points than you, mom!" Have a wonderful, colorful month. Three Forks librarian Debbi Kramer was looking on Amazon.com for books for the Three Forks Community Library when she came across adult coloring books. That was a little over two months ago. 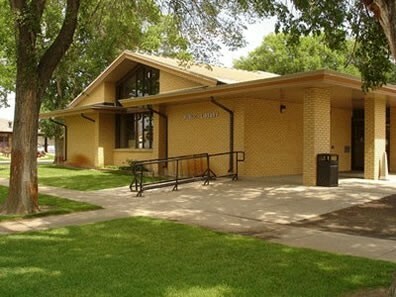 Now the Three Forks Library is home to a group called Never Too Old To Color. “When I got the books, I showed them to my friend, Sandy Jackson,” said Kramer. “Sandy said maybe we should start a coloring group. Come they did. 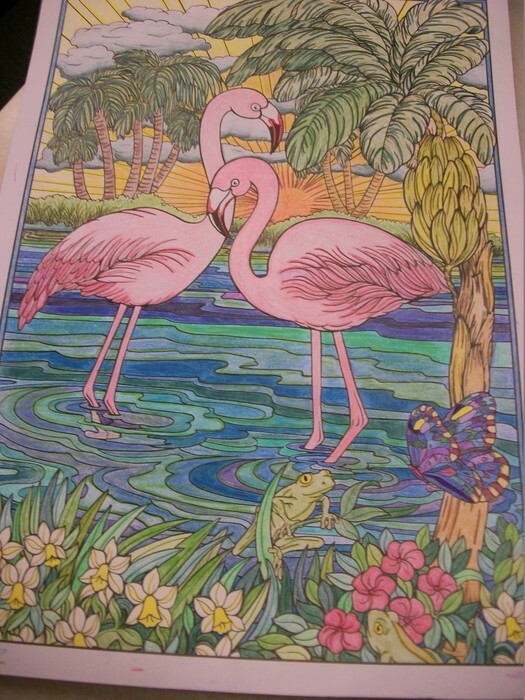 The Never Too Old To Color group has joined the newest craze taking over the country of coloring in their own books. 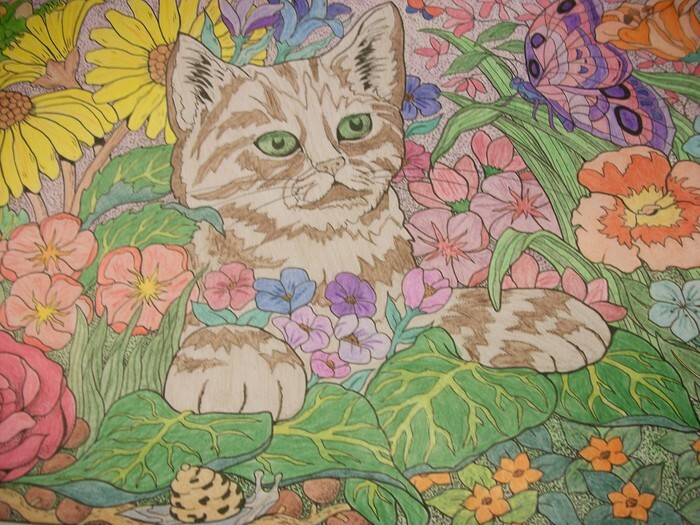 The group meets on the second and fourth Thursday from 5 to 6 p.m. at the Three Forks Library to spend time coloring. Most of the group uses colored pencils, but any medium will do, such as crayons, markers and even chalk. Since the group began, Kramer said they usually have between six and nine people, mostly women and most over the age of 50, but the coloring group is open to anyone willing to share their colorings with the rest of the group. “We spend some of our time sharing what we have done,” said Kramer. 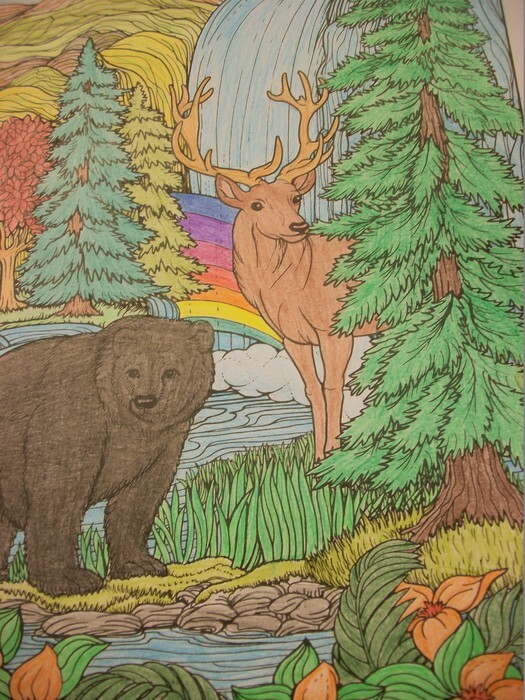 For anyone not familiar with adult coloring, the pictures are usually more intricate and detailed than a child’s coloring book. One of the ideas the Three Forks group has come up with is for everyone in the group to have the same drawing, probably one with patterns, and color it. “Then we are going to display them at the library so everyone can see how differently the picture will turn out,” Kramer said. “The thing I like most about coloring is that one doesn’t have to have a special skill,” added Kramer. “Anyone can color, and now most of us even stay in the lines,” she laughed. To read the full original article, follow the link. This year will mark the centennial for the Bitterroot Public Library in the grand building on State Street in Hamilton. The library staff has selected a theme of “100 Years of Empowering Our Community” and is planning events and displays during the year. Mark Wetherington, Bitterroot Public Library director, said 100 years is a great milestone to celebrate. In 1907 the library moved to the newly constructed City Hall (now the home of the Hamilton Volunteer Fire Department on the corner of State and Third streets). The library continued to grow and needed additional room. The community approached steel magnate Andrew Carnegie for money for a new building. He required the town to provide a building site, and in 1914 the Hamilton Women’s Club arranged the gift of two lots from Margaret Daly. Architect A.J. Gibson designed the building with a daylight basement and classic detailing. The library opened to the public July 8, 1916, and later a portico and addition were added. It is listed in the National Register of Historic Places. The library is having a yearlong celebration at the building and across the community. Information about centennial events will appear on the library’s Facebook page, website, and in the monthly newspaper column about the library in the Ravalli Republic. Already on the calendar is a presentation on the history of libraries and literacy in the Bitterroot Valley at the Ravalli County Museum in April, and the monthly “Read to Cats and Dogs” program at the Bitter Root Humane Association. Youth Services Librarian Sally Blevins organizes the program that benefits dogs, cats and readers of every age. 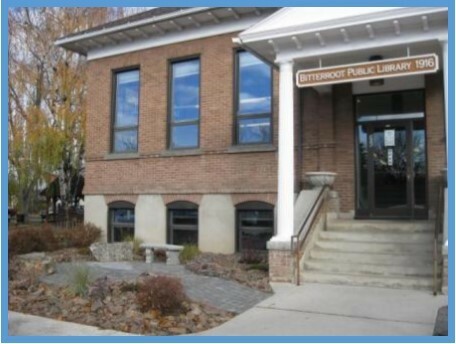 As part of the centennial celebration, the library is accepting designs and artwork depicting what the Bitterroot Public Library may look like in 100 years. Artwork may be used for bookmarks, library cards, fliers and displays. Library assistant Tamara Stoker said she is excited to view the submitted art. Grants are a lifeline for libraries. At Roberts, combined with book fair funding, they’ve helped Myrna Lastusky overhaul the library, which serves about 120 students. She started last year at the school, and the position, like many at small schools, is part time. 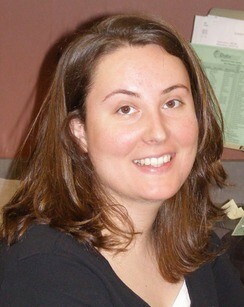 She found that her job had as much to do with preparing the shelves as preparing students. Books weren’t cataloged using a bar code system; they still had cards slipped into pouches inside books’ front covers with due dates stamped on. Through a mix of grants and other nontraditional funding, Roberts now uses a bar-code system to track and catalog books. The school's previous librarian, who’d been in the position for about 40 years, “probably has forgotten more than I’ll ever know,” Lastusky said. Many of the books at Roberts are coded to a reading level, so students can select an appropriate book. Lastusky wants to go beyond comprehension and standards. "My goal is always to instill in them a love for literature," Lastusky said. "It's about finding the right book and the right fit." Roberts has a couple shelves for community members to check out books, and the room is occasionally used for public meetings. It's sometimes available after school, but that can depend on finding a staff member to oversee meetings. Lastusky is trying to advertise book fairs more to make people more aware about the library. In an education era focused on test scores, she worries sparking passion for reading can get lost in the shuffle. “I really believe that if you read and you enjoy it, you’re going to become a better reader,” she said — and a better student. Save the date: MPLA is joining with Colorado Library Association for this year’s joint conference. The upcoming conference Innovate, Inspire, Connect, is set for Oct. 20-22, 2016 at the Embassy Suites in Loveland, Colorado. You are invited to attend the 2016 PNLA Conference in Calgary, Alberta, August 3-5th 2016. The conference will be held at the Carriage House Inn, located in Calgary, Alberta. This city of one million makes an art form out of contradiction: Here prairie collides with mountain, cowboy charm meets urban electricity, and the world comes to be swept off its feet by the sheer exhilaration of the Canadian Rockies. Come see what makes Calgary one of the top destinations in Canada. The PNLA planning committee is currently seeking program proposals for one hour presentations at the conference. To submit your proposal, send the following information to the conference committee at pnla2016@gmail.com. The deadline for submissions is February 29th, 2016 and submissions will receive a response from the planning committee by March 15th, 2016. Find Your Inner Super Hero: Protect! Empower! Inspire! We have so many impressive presenters and workshops for you to choose from. The steering committee has worked very hard to insure that the information and knowledge that you will obtain from conference will have direct applications to your work day. We insured that sessions would be applicable to all libraries: school, public, academic, and special. I am especially proud of the keynote speaker that will be speaking at our conference. Eric Atherton from FutureSync is going to be discussing with us the topic of Meaningful Influence. The keynote is going to be an interactive discussion and a new way of looking at the interactions that we have with our community. I can't wait to see you at Conference. This year is going to be an exciting adventure. 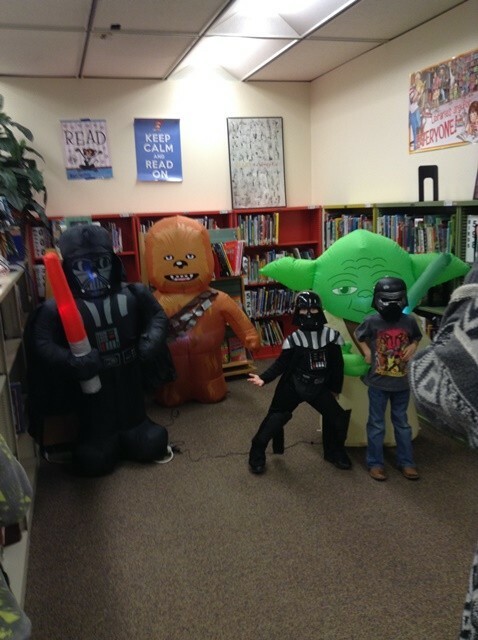 The Force is strong at Sandstone Elementary School in Billings! On Friday, December 18th, the younglings got together to celebrate one of their favorite fandoms and the release of the newest episode of the Star Wars saga. 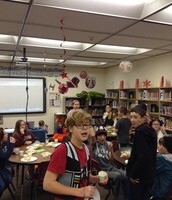 The students enjoyed games, treats, and a special photo booth. Prizes were given for best costumes. 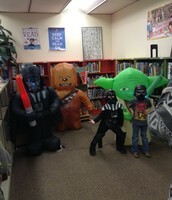 This is the Sandstone Library’s 4th ComicCon type party. We had over 200 students in attendance—over half of our student body! 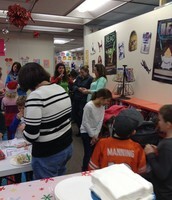 Students, teachers, and parents working on Star Wars crafts. We’ve been loving Shoutbomb since it launched in 2014. For libraries in the Montana Shared Catalog, Shoutbomb is a way for customers to receive text messages for holds, overdues and renewals. ImagineIF was one of the first libraries to start using Shoutbomb, and we now have more than 400 customers signed up, with nearly 2,000 texts sent per month. We have been proud to be leading Montana libraries in Shoutbomb usage, and we thought we’d share a few tips for other libraries. Want to get more of your library customers signed up for Shoutbomb? Here are a few things that have worked for us to get the word out. Spoiler alert: Our staff got excited about Shoutbomb early on, and their continued enthusiasm has helped us keep up momentum. 4. Use all your tools. Add information to your website, post on social media, send an email newsletter, write a press release, create a handout or put up a poster. Don’t have time to try everything? Choose one or two methods and see what works for you. 3. Make it part of account updates. Whenever you update a customer’s account, mention Shoutbomb as an option for notifications. If they have their phone handy, take a few minutes to walk them through the setup process and the initial flurry of texts. It helps to reassure them that after the setup is complete, they will only get texts when they have holds, overdues or items to renew. 2. Talk it up to your regulars. You know those customers who have a dozen holds every week? The ones who reserve every new DVD or voraciously read each bestseller? Sell them on Shoutbomb, and they'll love you for it. 1. Get staff excited. When library staff use Shoutbomb themselves, they know how great it is. Then talking about it with customers is easier and more natural. They can say, “Do you want to know about your holds the moment they’re available instead of the next day?” We even hear customers say, “I was just driving by and got a text about my hold being here!” The excitement is contagious. Has something else worked well for you? Let us know! We love to share stories and trade tips. For most of us, challenges involving library materials is what happens in other libraries. We cross our fingers that we never have to face censorship challenges. We dread the thought of having to drop all our current responsibilities and address the formal complaints of a patron or group objecting to something in our library. 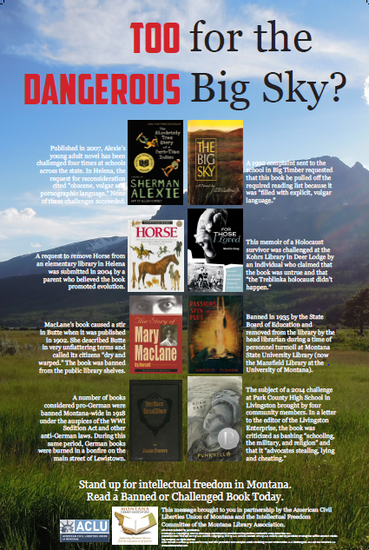 The odds are in our favor that we will be spared this nuisance and yet the American Library Association has recorded 109 library material challenges occurring in Montana since 1991. 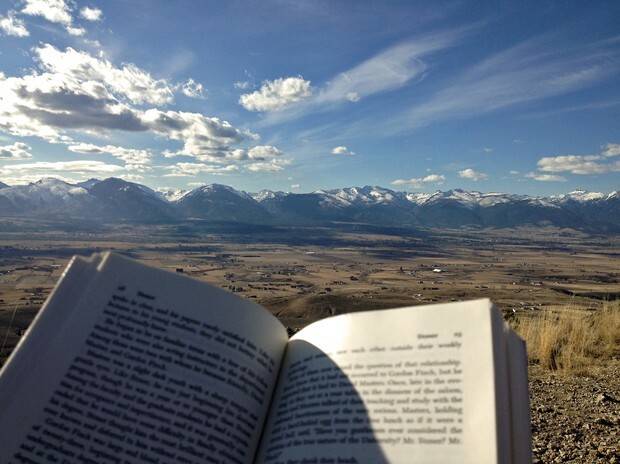 Fortunately for us, we can relax a bit, knowing that the Montana Library Association (MLA) and its Intellectual Freedom Committee (IFC) stands ready to support us, our trustees, and friends of the library should an attack on the right to read and the free flow of ideas occur. As an active group in recent years, the IFC has collaborated with the Montana ACLU to create posters highlighting book bans, sponsored keynote speakers, traveled to school board meeting in defense of school librarians, written letters-to-editor, rallied support from fellow librarians across the state, and provided moral and material support in defense of intellectual freedom. The IFC activities culminate each year with presenting the Pat Williams Intellectual Freedom Award in recognition of an individual or organization who has made significant contributions to the enhancement of First Amendment rights. You are encouraged to familiarize yourself with resources available from the IFC wiki and the ALA Office for Intellectual Freedom web page. MSU Billings Library Organizes Spring Lecture Series Featuring Food! 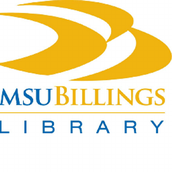 Billings, MT- January 25, 2015- The MSU Billings Library is hosting a spring lecture series titled “What’s Cooking? : Exploring American Food Culture, Politics, and History.” The six part series will begin on Tuesday, March 15, 2016. These programs feature MSUB faculty as well as community members. They are free and open to the public. A full schedule is listed below. If you have any questions, please contact the MSU Billings Library at (406) 657-1662. "What's Cooking? : Exploring American Food Culture, Politics, and History"
All lectures begin on Tuesday evenings at 6:30pm in MSU Billings Library Room 148. "Americans at the Table: The Political Language of Food"
"Pungent but Problematic: Media and Food Culture"
"Partisan Food Fights: Cuisine and Politics in American History"
A New Year Brings New Programming to Sidney-Richland County Public Library! 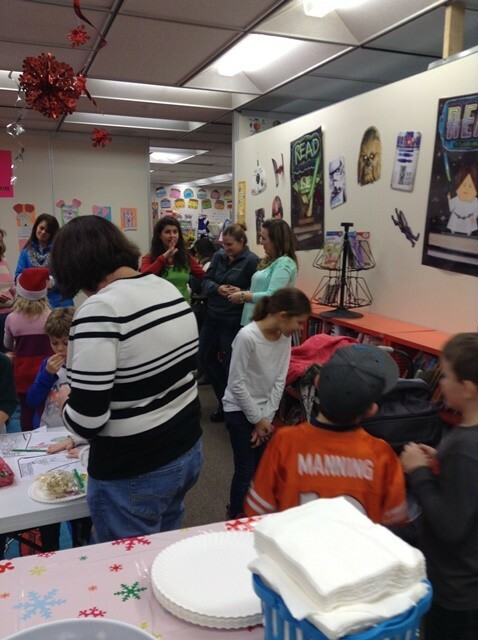 The Sidney-Richland County Library kicked off 2016 with several new program opportunities. The programs were offered as a result of community requests and expanded services to every age of patron. During the month of January a total of six new programs were introduced. “We realize that our library plays a big role in early childhood development and kindergarten readiness”, explains Kelly Reisig, Director. “Without an Early Head Start or Head Start Program in our area, we knew that we needed to step up our efforts that much more.” Tales for Tots is offered weekly for families with babies and toddlers. Created at the request of local working families, Book Buddies is a special evening story time that is offered twice per month. 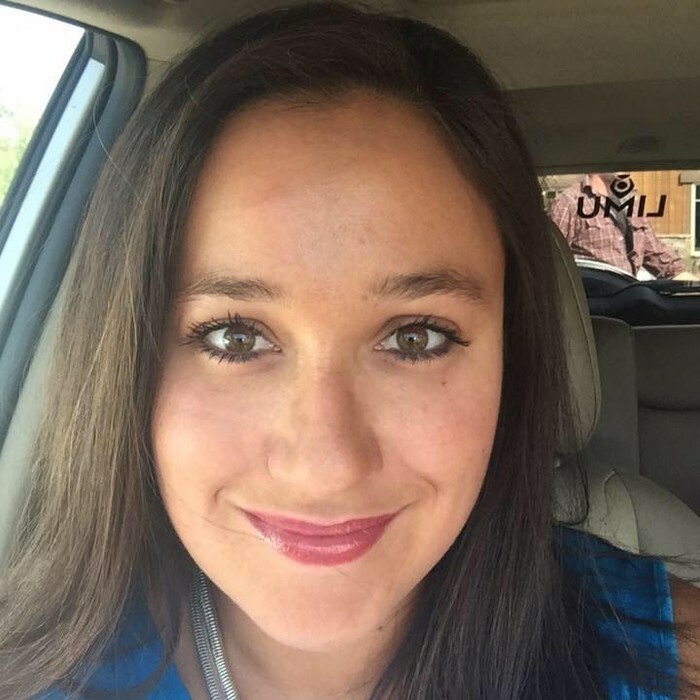 New team member Jennifer Ewing introduced a wide array of exciting activities for both teens and adults. 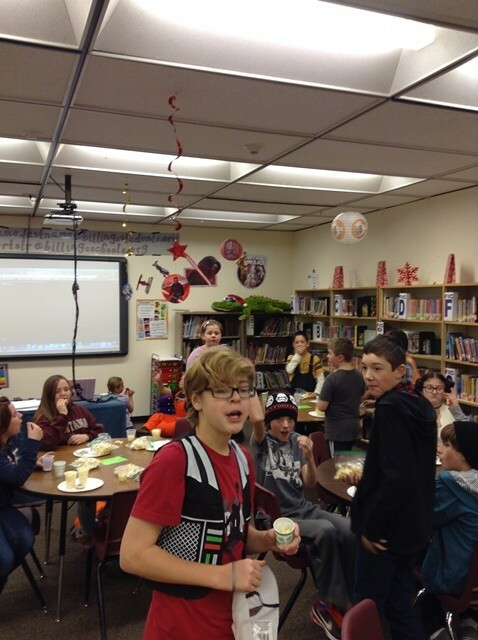 The library already had a handful of teens who utilized the library after school to play online games. One of those popular games is Roblox. The new Roblox Club meets every Monday and encourages camaraderie among the group. They can also share their skills and creativity to help each other build their worlds. Two teens lead the group in a Q&A at the start of each session. Two different craft parties are now offered. “In the past when we offered events geared only towards teens, our participation was low. Instead, we created these craft events that are marketed towards pre-teens/teens and their older siblings or parents to come as a pair or small group. It has really been well received”, says Reisig. Crafternoon Tea Parties are offered monthly on Saturday. The first month the group created immune-boosting bath fizzies and coffee bean soaps. Craft Nights are also held throughout the month. The first project the group tackled hippie headbands. Both events had waiting lists and will be offered again in February due to popularity. 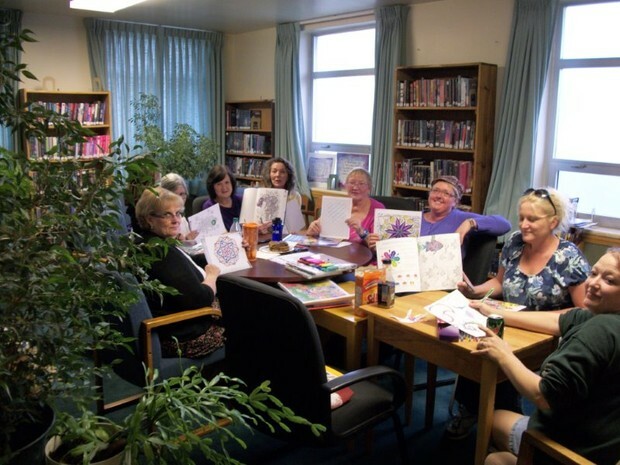 Following the popular national trend, the library offered the Coloring Club. This quickly became a family event for the library. Several “levels” of coloring are offered. Participants also listen to an audio book while they color. This month’s book is “The Five Love Languages." Next month the library plans to introduce three additional programs. Through a partnership with the Richland County Health Department Best Beginnings Council, local teens will take the Safe Sitter class at the library. Families will also be able to take part in a yoga class for beginners. New pop-up programming at the local Meadowlark Brewery will bring together books and brews to a new crowd. A poll on two local Facebook pages gave everyone three book options to choose from for their first book choice. Get Your Library Involved in the Young Reader's Choice Awards in 2016! The Young Reader's Choice Awards (YRCA) are special among book awards in large part because they reflect the tastes and interests of teen readers who cast votes for their own personal favorites. And it's easy for libraries to sponsor the YRCA voting process! Most of the work has already been done for you: voting information and ballots, posters, contact information, and FAQs are available through PNLA's dedicated YRCA webpage--and of course, you can always contact me, your state YRCA representative, for more information and resources. I'd love to see more Montana libraries participate in raising awareness about YRCA and in collecting votes--every ballot counts! The winners in 2015 were Wonder by R.J. Palacio (Junior Division), Drama by Rain Telgemeier (Intermediate Division), and The Fault in Our Stars by John Green (Senior Division). 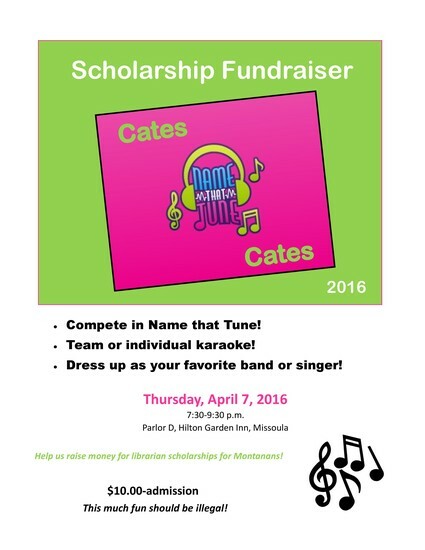 Who was Sheila Cates and why do we raise money in her honor with the MLA Cates scholarship? 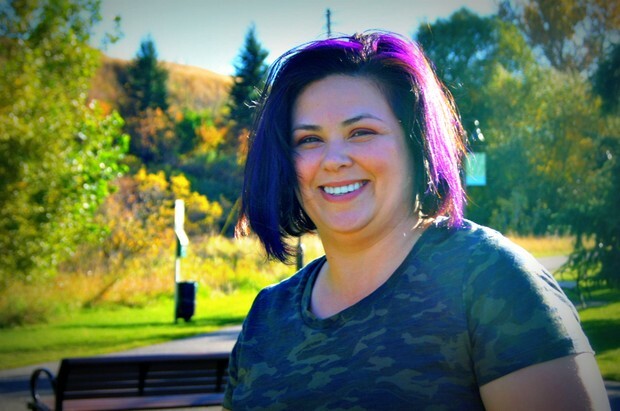 Each year, the MLA Sheila Cates Scholarship Committee holds several fundraising events at the MLA Conference to raise funds for the scholarship account. These include some type of wacky fundraising event and a silent auction. All money raised goes to support scholarships for Montana librarians. 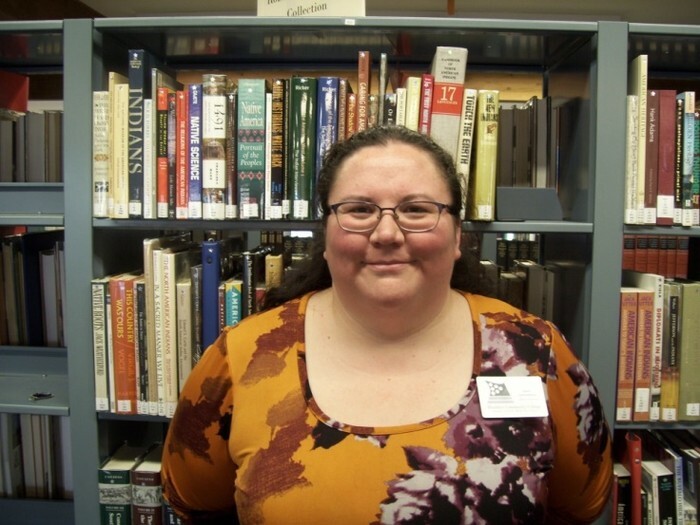 The Montana Library Association instituted the Sheila Cates Scholarship in 1994 to provide financial support to Montana Library Association members seeking a graduate degree in library and/or information science, a graduate school library media program, or seeking a school library endorsement. 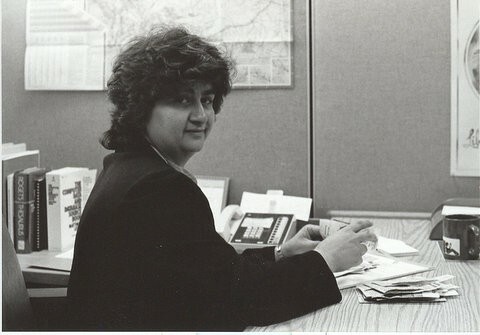 The scholarship fund was established in memory of Sheila Cates, who served as Library Development Coordinator at the Montana State Library from 1985 until her death from cancer in 1993. Individuals selected to receive an award from the scholarship fund must show potential for emulating Sheila Cates’ contribution to Montana libraries. 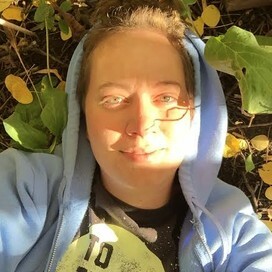 In August 2015, the MLA Sheila Cates Scholarship Committee awarded its annual Cates scholarships to two well-qualified and talented Montana librarians seeking to obtain their Masters in Library Science degrees. Both Marilyn Bennett and Aaron LaFromboise were awarded $4,000 each. Here is an update on how each of them have utilized their Cates scholarships. My first quarter at University of Washington was fascinating. My classes were hard but very intriguing, and I enjoyed working hard in all of them so that I could glean all the information out of them that I could. I have already shared several interesting discoveries with my co-workers, and I love that the things I am studying are so relevant to my everyday life. I am so grateful to the Sheila Cates Scholarship Committee for helping me be able to afford this amazing experience. The money I received helped me prepare for and succeed in my first quarter of school. One of the most important things the money helped me with is purchasing a new computer! I was able to get an impressive new laptop and a subscription to Windows Office. This was really needed since my old laptop was on its last legs! I also am using some of the scholarship to boost my wifi connection at my house. Since all my classes and communications are online, I really can't take a chance with a slow or glitchy Internet connection! Just as important as the financial assistance I was given is the feeling of camaraderie and connection I feel from receiving this scholarship. It is wonderful to know that librarians across the state are interested in, and invested in, my education. I am excited to see what the future will bring and I am eager to share my new knowledge and skills with our Montana library systems. As a recipient of the MLA Cates Scholarship I have been given a piece of mind to take a bit of the financial pressure off me while attending graduate school. The Cates Scholarship was very generous; the $4,000 helped pay my tuition during the fall semester at Wayne State University. 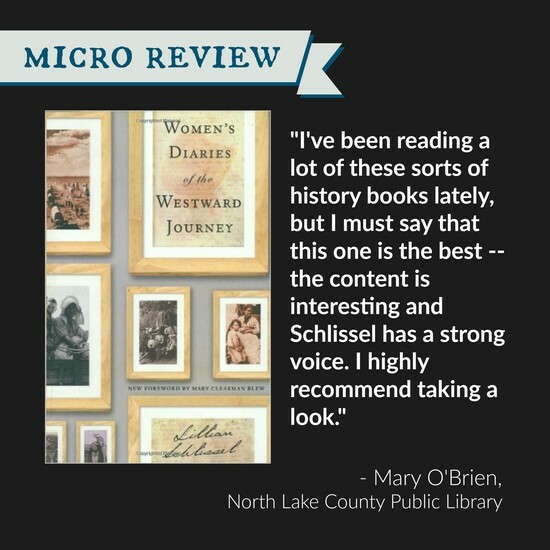 In the fall I took two classes: Research for Librarians and Collection Development. It is amazing how beneficial it has been working and attending school at the same time. I am able to use the material I am learning almost instantly. An example is when I applied for a research grant to help with in-class instruction at my library. The knowledge I gained in the Research for Librarians course helped me to secure the funding. Management, I am struck by how my coursework parallels with my job every semester. I have two more semesters to go and I will be finished with my degree in August this year. I am thankful every day for the help I have received in obtaining my MLIS and I thank my lucky stars that MLA has such a generous scholarship to assist me with my goals. I’m excited to see who will apply and receive the award this next year. 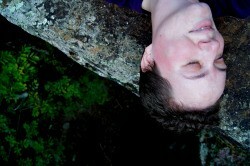 Will be doing a Cates spread in upcoming FOCUS. Have update reports from last two Cates scholarship winners. Cates scholarship event at conference. Thursday, April 7, 7:30-9:30 p.m. Name That Tune! Team play at tables. We will use Kahoot for votes at the tables, but there will also be a Powerpoint with musical clips. Karaoke (individual or team) will be an option. Guests will be encouraged to dress in costume or their favorite musician or group. Will invite past scholarship winners to stand. Sheila Cates Silent Auction. Will be putting out calls for items soon. Please consider contributing! Cates is sponsoring the new member breakfast at conference again this year. Will have signs and perhaps a few minutes to show the Cates video. Will invite past scholarship winners to stand. Offer drawing for one free admission to event. Lisa is working with Stephen to create a rotating display of Cates event pictures on the Cates portion of the MLA Website. I have a great Cates Committee! I really enjoy them. Members include: Jo Flick, Jim Kammerer, Della Dubbe, Anita Scheetz, Lyn McKinney, Bobbi deMontigny, and Mary Guthmiller. We need this year’s Cates silent auction to really be great. Money raised goes to future librarians, every cent! Yes, indeedy, it's the time again. The MLA Sheila Cates Committee is calling for contributions to the annual Sheila Cates Silent Auction event held every year at the MLA Annual Conference. Put together a basket on behalf of your library or federation. Are you a crafter? Share your wares. People love handmade items. Jewelry? Food stuff? Drink stuff? Library-related stuff? All are welcome. The Cates Silent Auction is one of the highlights of conference for many people. Let's see if we can top the 50 items we had in last year's fabulous auction! This year's conference theme is "Find Your Inner Superhero: Protect! Empower! Inspire!." There will be a special prize for the Cates auction item best exemplifying this conference theme. Think, think, think. If you would like to contribute to the Cates Silent Auction, please send an e-mail to Lisa Mecklenberg Jackson, Cates Scholarship Committee Chair, at lisameckjack@gmail.com. 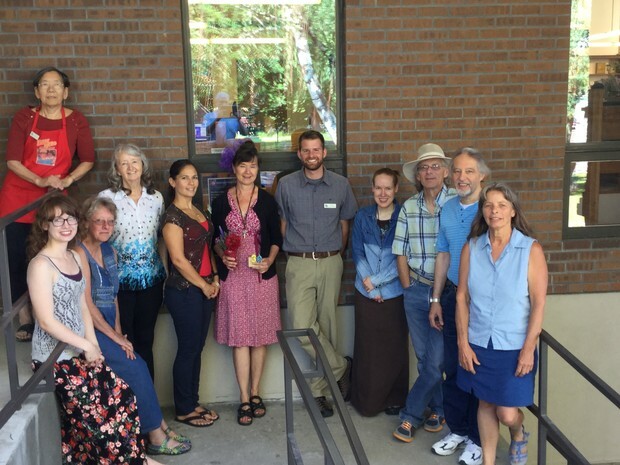 All the funds received in the Cates Silent Auction go towards scholarships for those Montanan librarians seeking an advanced library degree or specialty. Your contribution to this very worthy cause is greatly appreciated! Do you enjoy reading the FOCUS newsletter? We certainly enjoy learning about opportunities available to MLA members and discovering all the great things you’re doing as we gather news items. 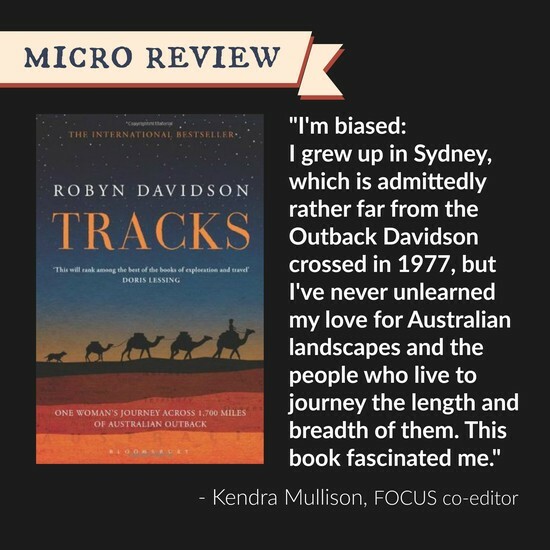 Our hope as co-editors is that you’ll find some inspiration as you peruse the contents of FOCUS. Perhaps that inspiration will steer you to apply for a Cates Scholarship this year or continue to help grow the scholarship. Maybe you’ll be inspired to thank a personal library super hero and join forces with them at the MLA conference this April. Maybe you’ll challenge yourself to adopt a project shared in the newsletter, or write an article based on your own experience to further inspire and celebrate our library community. If nothing else, we hope you’ll appreciate and smile upon the efforts of this issue’s many contributors. Please do let us know if you find something useful or amusing and we’ll try to deliver more of that in future issues. Likewise, if you have thoughts on how to improve the newsletter we’d like to know that as well. Looking ahead – we invite you to participate in the creation of the next issue by sharing your anecdotes on MLA Conferences of yore. That’s right, it’s time to dig up photos and dish about your favorite conference moments! Can’t wait to see what you come up with! Thanks for reading everyone -- we’ll be in touch soon.